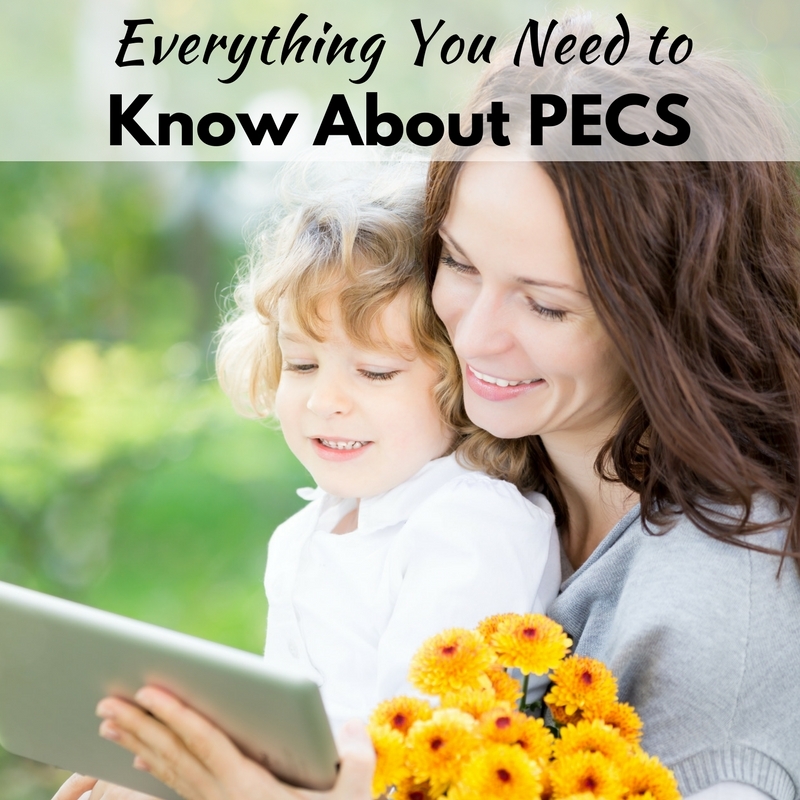 If you’ve been going to therapy with your child, there’s a big chance you’ve got some experience with PECS. PECS stands for picture exchange communication system. 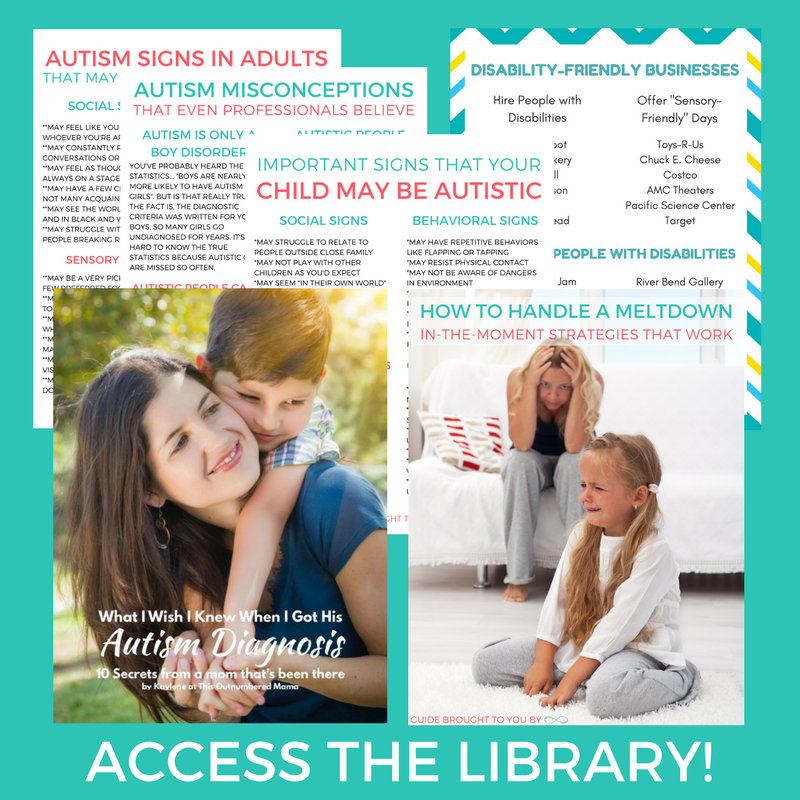 Many times therapists suggest using PECS with autistic children to help them communicate before they are verbal or before they master expressive language. 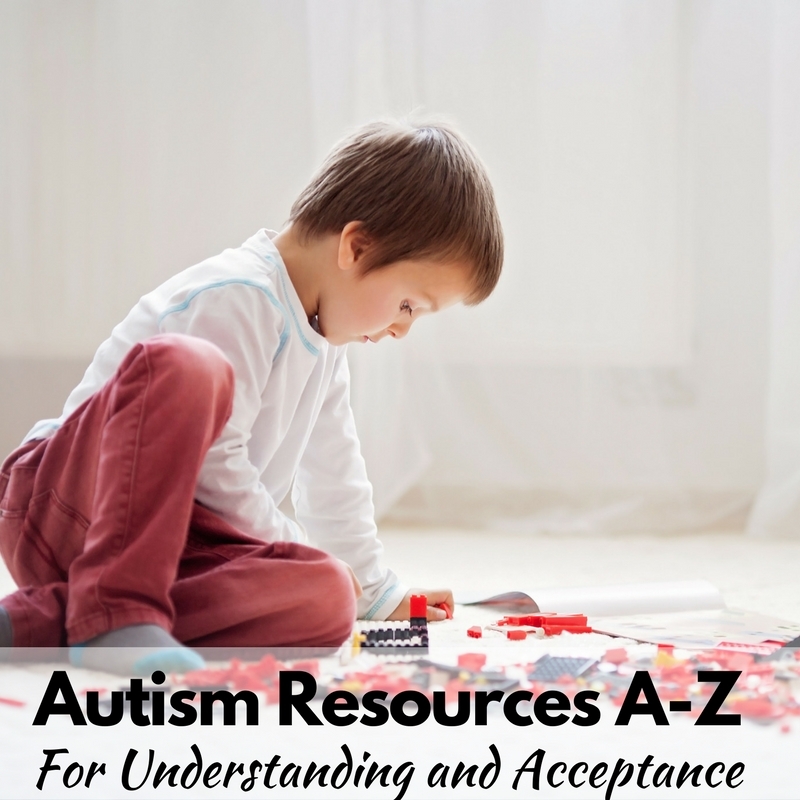 It can be an incredibly useful tool to have in your autism arsenal, so I figured I’d cover some of the basics today. PECS is a system that allows autistic people to communicate more easily. The premise is simple. Instead of remembering and forming the correct words to communicate, they can simply select the picture that represents what they’re trying to communicate. The pictures can range from simple systems that include “I want” and a bunch of pictures of items, to complicated activities and sequencing. Many people also use PECS to create a visual schedule. It can really help autistic people who struggle to process language to understand and know what to expect, as well as communicating their wants and needs. Why Do We Use PECS? 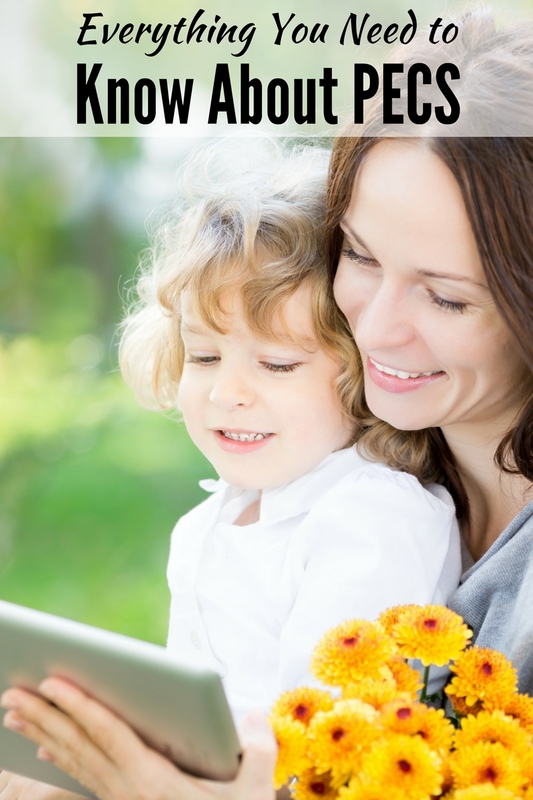 We use PECS to help communicate with our autistic children when they otherwise aren’t able to. The PECS help to prevent frustrations due to communication struggles. When I think he wants crackers but he really wants a sandwich, there can be a stage four meltdown in my house. Sometimes he doesn’t have the words to communicate his needs, and being able to choose a picture can clear things up for both of us. Where Do We find PECS? You can purchase sets of PECS cards here. Or you can find tons of free options. Here are just a few places around the web to find these free PECS. It’s also possible to make your own PECS, and it may be simpler than you think! Our speech therapist recommended that first we take pictures of things that my son would recognize. He struggles with images that don’t look realistic, so real-life pictures worked great. We took pictures on our smartphones of places we frequently went which helped him handle transitions better. You can take pictures of the car, shoes, snack items, etc. Another option is to save packaging. Maybe that means keeping the empty granola box container and the goldfish carton. Cut them up so that you just have a small cardboard card, and use those to help make food choices. You can also simply draw out some cards if you need to. I had a friend who would carry index cards or post it notes to draw out what would happen now, then and next to help her son handle transitions. PECS can be a crazy helpful tool, and they don’t need to be over complicated or expensive. You can use free resources and DIY options to help you get started. I hope that this new understanding of PECS will help lead to less frustration in your household! PECS is great for basic needs, but how would one go about clearly communicating an abstract concept using it? It is difficult to communicate an abstract concept. I see PECS more as a jumping off point to be used when other forms of communication aren’t available. It isn’t perfect, but it’s better than no communication. It never worked for my son. 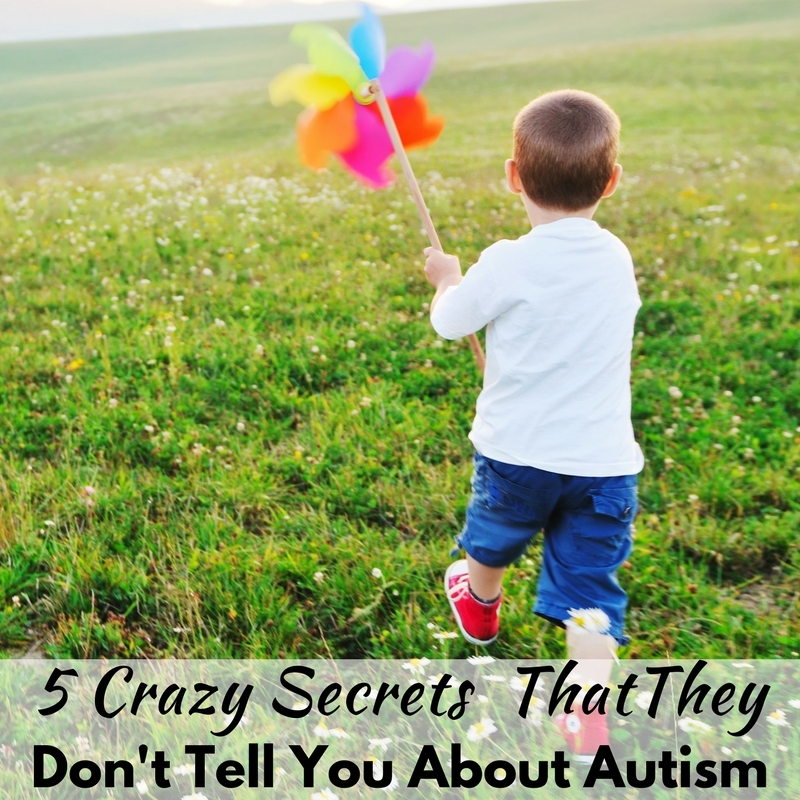 It is a bit ignorant to people to think that all the autistic children are visual learners. What about if a sensory processing disorder makes them to see the images distorted? In my experience with children who did not seem to see or look at the pictures. I would actually use items to represent the things or activities the child would request. I have worked with Blind children who had ASD diagnosis. The gaze is where it is at. Breaking it down and moving slowly is key.